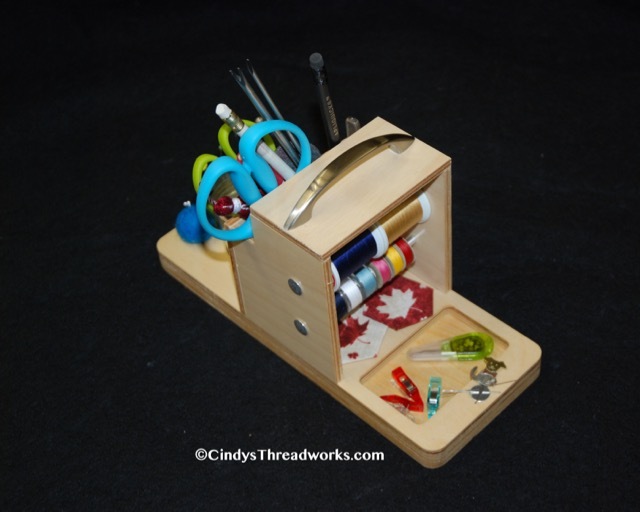 Browse ALL Categories > Applique Quilting Tools > The Stitch App Portable Caddy NEW! Made of clear coat finished Baltic Birch--very lightweight! Click for companion item the Lap App--portable lap size table!